Discover our stunning range of Georg Jensen jewellery and fall quickly in love with their contemporary sterling silver designs. With more than 100 years’ designing luxury and designer jewellery and homeware, Georg Jensen has built their name on modern linear styling and simple yet mesmerising pieces. Their most famous silver jewellery collections include Love Knot, Hearts, Offspring, Savannah, Cobra and Mobius. 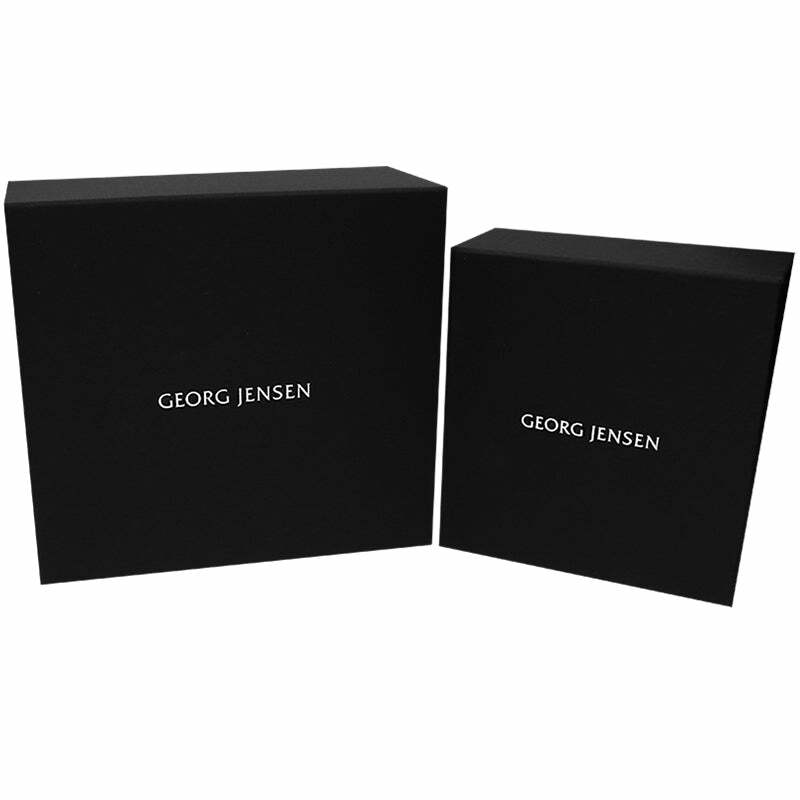 We are official stockists of Georg Jensen jewellery and homeware with Georg Jensen necklaces, Georg Jensen bracelets, Georg Jensen rings, Georg Jensen cufflinks and Georg Jensen earrings all available online and in store with interest free finance and free UK delivery.